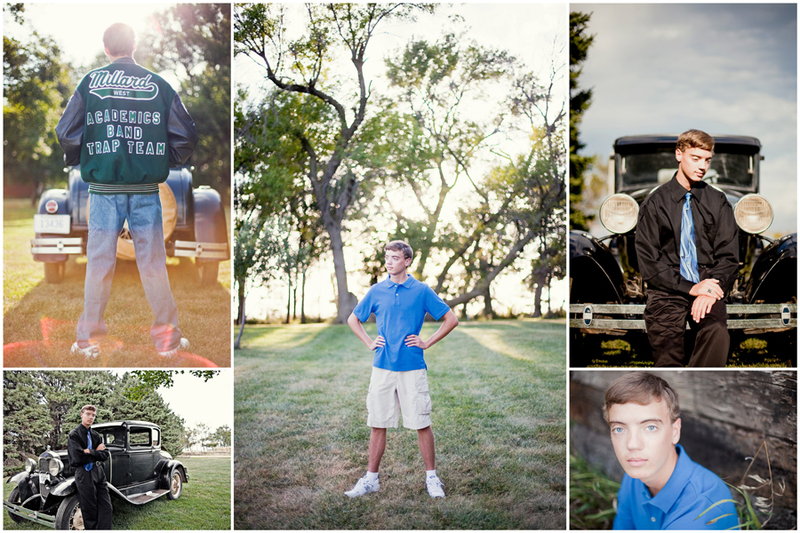 Spent an awesome afternoon hanging out with Brandon and getting some shots for his senior year at Millard West in Omaha. His grandfather even broke out the Ford Model-A and his John Deere tractor that he bought new in 1959! Heather - Awesome!! You gotta love that car. Well done, he looks great! Jason Burns - Great job on all of these! 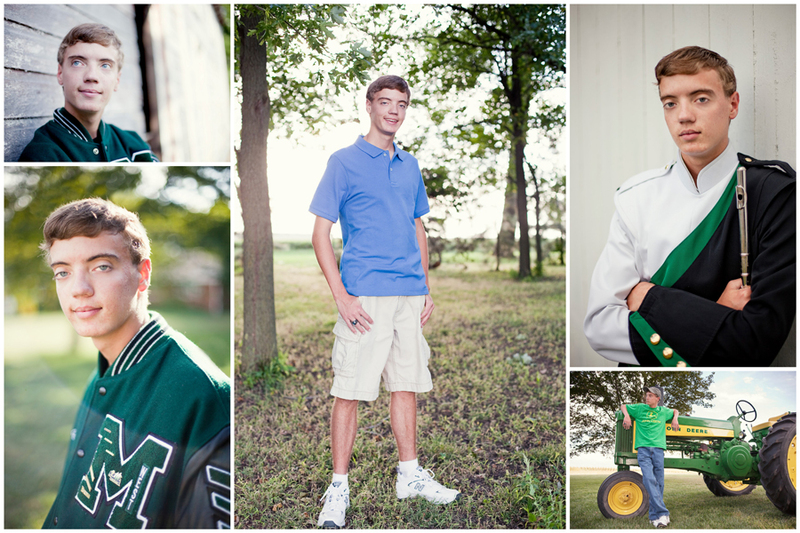 Would have loved to have senior pictures like this when I was in school. Joshua Gull - Seriously, a Model A!? How freakin’ cool is that! Awesome job! Tasha Schalk - What a great set… I think my favorite is the shot with the back of the jacket. Looks like it’s out of a movie. Jared Tseng - Really like the old black car photos. Really nice control of the lighting as well. Good job! Robb Duncan - I love the car shots, and the image in the bottom right of the first layout is absolutely spot on!! Vida Carson - Love the way you used the light in these photos. Razvan - Great job with this set! Love how you managed to make it more interesting by making clever use of all the props and outfits! Well done. Becca DIlley - Great variety! Lots of cool ideas coming together for this session. Stefano Choi - Great job, I love all of the different elements you put into play!